Collaboration has to be simple. 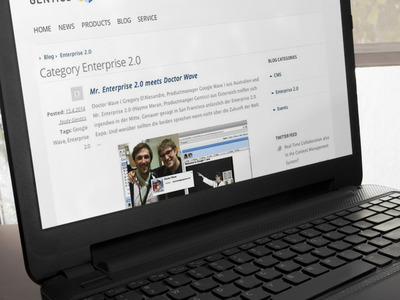 With the Gentics CMS content managers have a simple, self-explanatory editor. You can start without any training. 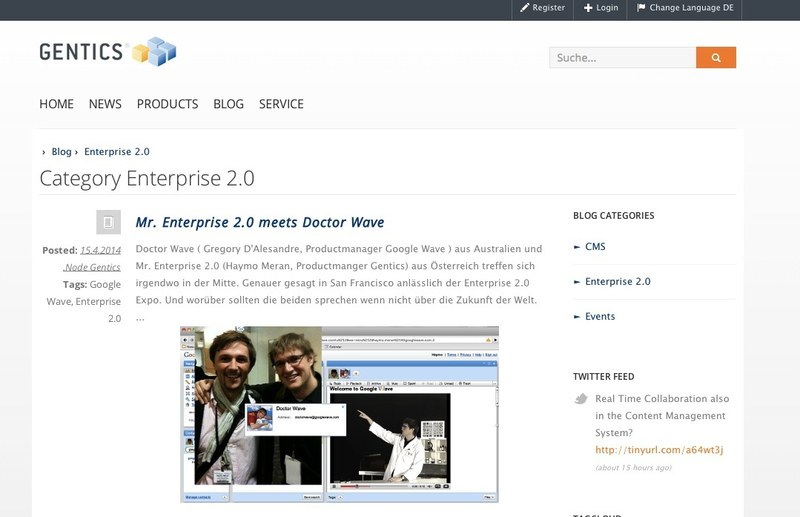 Intranets connect employees and management. Modules such as commentaries, evaluations, employee profiles and employee blogs can be implemented from the very start. The intranet also provides space for confidential data. Regularly tested by renowned security companies, our products ensure that even sensitive data reaches your target group. The steadily changing economy poses new challenges to the world of work. In a modern company projects and activities are carried out across multiple locations, devices and applications. Connecting people to one another, simplifying collaboration, sharing and organising knowledge – in many ways intranets have enormous potential for actively including employees in communication and designing work processes more efficiently. A company's power of innovation thrives on employee expertise. Intranets assume a major role in this regard: they do not provide one-way communication, but are an essential hub where content can be expanded, edited, commented upon or even created and designed. With the intranet from Gentics Softwarre, we offer companies the ideal solution for state-of-the-art employee communication. 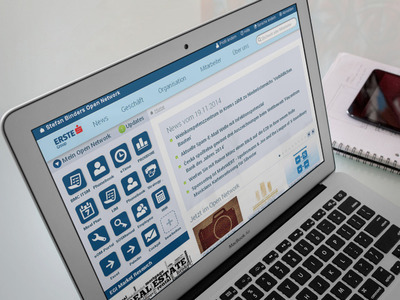 Whether in the intranet-integrated blogs, project Wikis, open or closed user groups or feedback tools – the Gentics intranet is developed on the module principle and, depending on what's required, delivers ready-to-use modules that can be expanded at anytime. 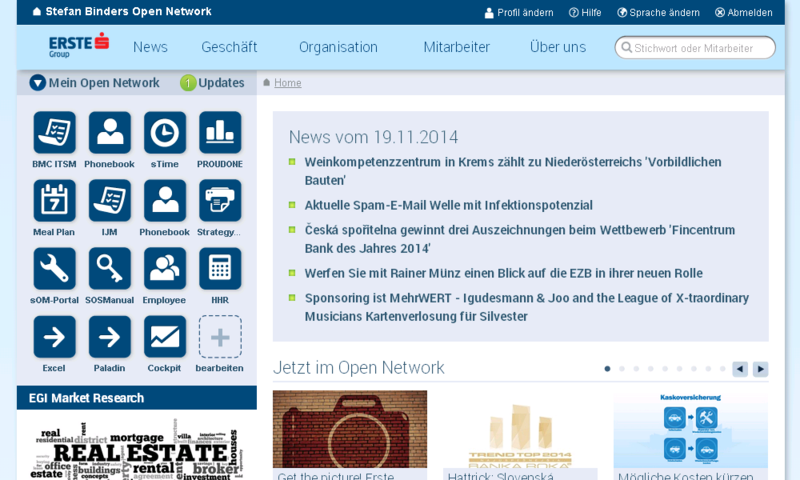 Design your intranet with us. We look forward to hearing from you.